The topic for today is an inspirational desk, because it is Monday and everybody needs some extra motivation to get their brains running again. I think we all know the Monday blues, feeling like putting work off. 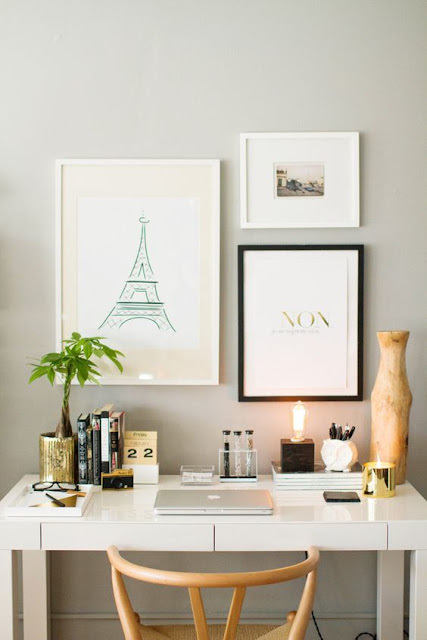 This is why i love to search for desk inspiration, it is important to have a great desk, which is clean, stylish and in some cases fashionable. This will not only inspire your creative mind, but also give you good work karma.